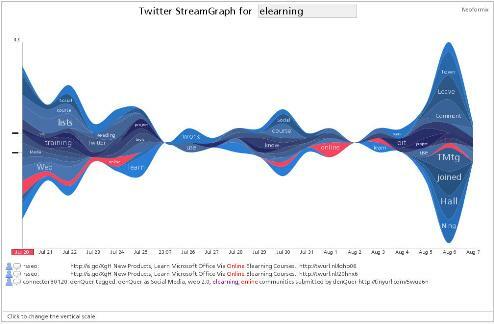 Since Twitter Streamgraph grabs the last 200 tweets that used the word “elearning”, it makes me wonder what happened on August 6th that jumped its usage so much. My guess would be the start of the Distance Teaching and Learning conference in Madison. 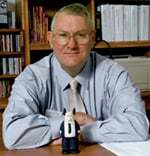 eLearning is far more tweetable than Distance Teaching and Learning. 21 fewer characters.